There is a damaging story about you, your company and chief executive officer. A journalist calls you, your boss and one of your colleagues. Be prepared to welcome a chance to put your company’s message across. 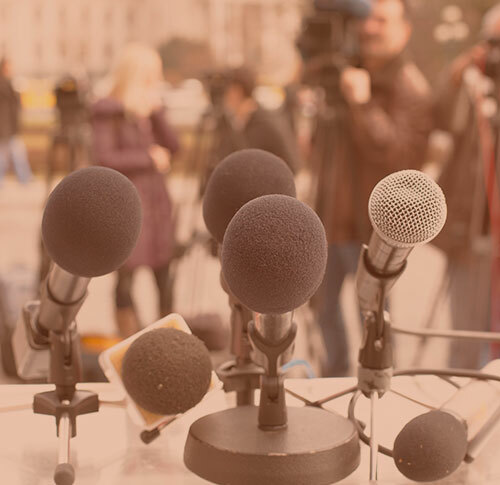 Our network will help you with the psychology and the practicalities of a media interview and prepare you for the most hostile of encounters, while optimising your company’s exposure. We prepare you to interact with print, radio and television journalists, to become familiar with their needs, and finally, give them the kind of news they can use.